Ryan Drake is an agent with the CIA. Drake is also British which makes him quite a rarity in the Agency and sometimes the subject of suspicion if not actual hostility. The UK might be the US's closest ally but it was not the US so why was a British citizen employed by one of America's most secretive organization - that was a question asked on more than one occasion. His unusual situation in the CIA was not made any better by his role with the Company. 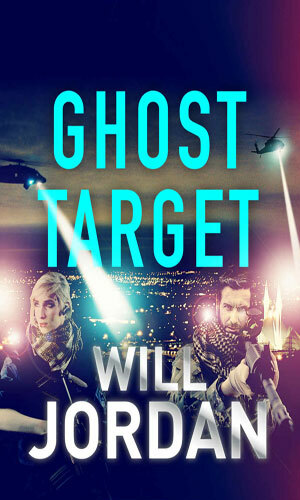 Drake was a leader with a Special Investigation Team, a "small but prolific sub-unit of Special Activities Division formed to investigate, track down, and, if possible, bring home missing CIA operatives." On the one hand, if you went missing through no fault of your own, chances were that Drake's team or one like it would try to rescue you. That was a good thing. The other hand said, though, that if you left on your own but without permission, they would hunt you down, a not-so-good thing. They were called the Shepherds and there were six team leaders of them. Each leader could pull his or her people from pool of agents but by and large the teams were set through experience and confidence. Drake had his list of those he trusted and those he didn't. Drake came to the CIA through his involvement in Afghanistan. Now in his late 30's, Drake had joined the British military in the mid 90's. He was a part of the Parachute Regiment for a couple of years before being accepted in the prestigious SAS. With them he did two tours of combat including a highly classified Operation Hydra. He had earned two commendations for his bravery. He then did something he still does not like thinking about, let alone talking of. A court martial ensued followed by a dishonorable dischage. Then came the unusual offer of a job with the CIA and, desperately needing something to grab onto, he took it. As the series begins, Drake has been in his job of Shepherd leader for four years. He is very good at it but the dark cloud still hangs over him, at least in his mind. 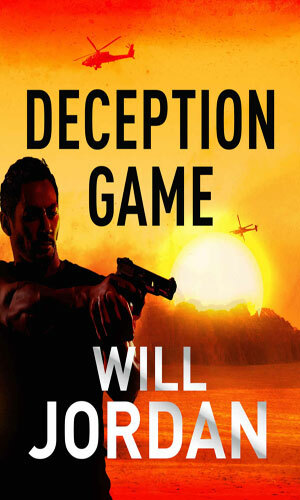 The job of rescuing a female CIA agent held prisoner is a very difficult mission for Ryan Drake but the fallout of being successful will find Drake on the run with the woman as his own people hunt them both. 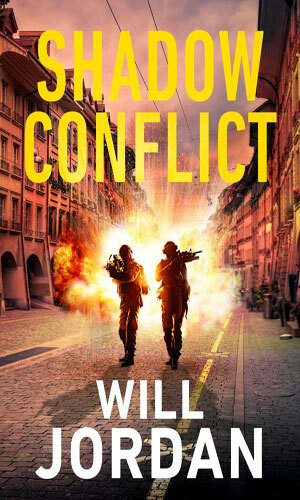 The CIA team known as Shepherd, headed by Ryan Drake, are sent into Afghanistan to rescue a senior agent shot down there but the group known for saving others must save themselves when a warlord takes a dislike to them. The Russian FSB squad attacked in D.C. was targeted by the woman that Ryan Drake had once helped. Since he cannot believe she would have been so vicious, he is determined to find out the truth. 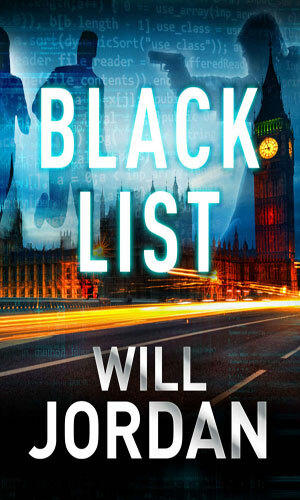 Computer hacker Alex Yates reluctantly accepts a lucrative assignment to hack into the CIA's system and steal a file called the Black List. Doing so will get a lot of people on a couple of sides out after him. 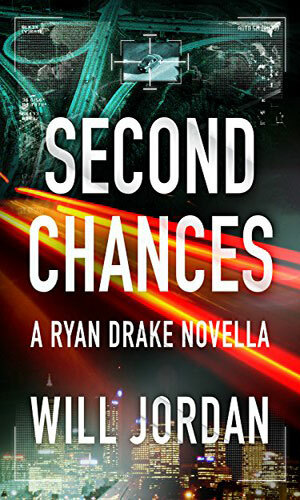 With his personal life in a mess, Ryan Drake has to return to England. There he is presented with the chance to take down his nemesis but to get the help, he needs to go to Libya and grab a high-ranking intelligence officer. Ryan Drake is now wanted for treason and all the CIA is out for his blood. To get his life back, or at least some revenge, Drake must turn to one of his most deadly foes for help. 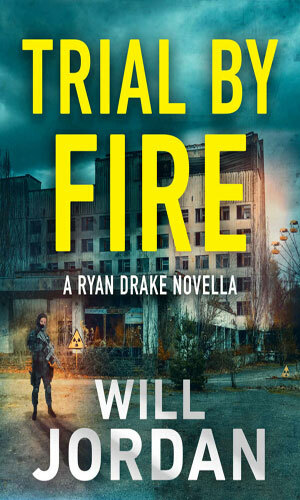 Just when you thought things could not get worse, for Ryan Drake they do. 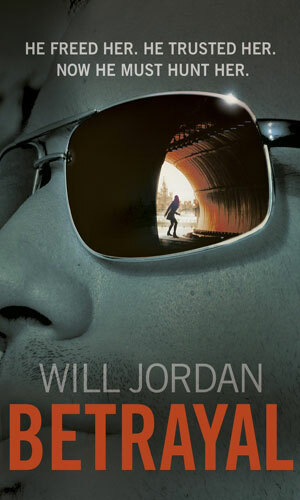 He is a prisoner of the treacherous Deputy Director of the CIA at a black site - naked and freezing. He would be dead except his nemesis needs information on Anya and so Drake has one use - bait. Olivia Mitchell was supposed to kill her target but she chose not to and now she is being hunted. Ryan Drake would prefer she not be caught. The new kid in the group is Keira Frost and while she is not new to the service having a tour already in her record, she has not been in the group long. Unfortunately, her history of insubordination came with her and that might get her and others killed. I really like this series. 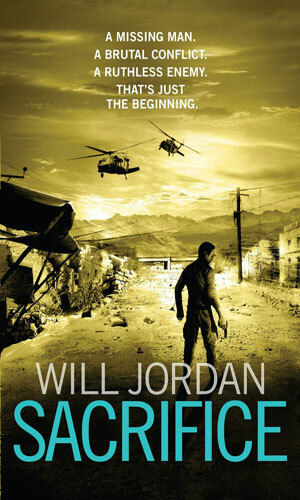 It has good solid plots, believable and understandable characters, terrific pacing, and very good writing. Dialogue is crisp and realistic. Descriptions quickly paint the picture for any scene without slowing down the action, something quite challenging. The author chose to make the hero someone worthy of that title but still fallible. Ryan Drake routinely opts to do the right thing and sometimes pays a price for it but is still good enough to choose right the next time as well. What makes it so enjoyable to read about him is to watch him wonder if maybe this one time he can choose to walk away from a problem all the while knowing that he cannot stop being who he is. Adding to the enjoyment of the series are a cadre of support characters that you quickly get to know and either like or dislike. The reader gets the feeling that no one in the storyline is certain to get eliminated or is anyone sure to survive. That is hard to pull off and the author succeeds. I am hooked on Ryan Drake and will be a follower for some time. Phenomenal series, but I’ll admit that after the first 3 books it has gone a little downhill. 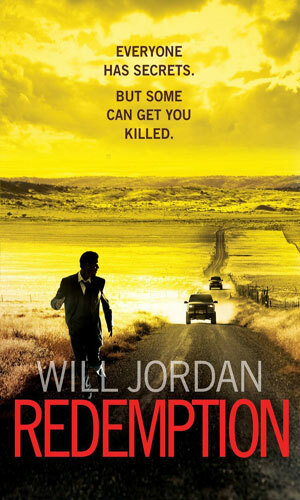 The first book Redemption is perhaps one of the best debut novels I have ever read!